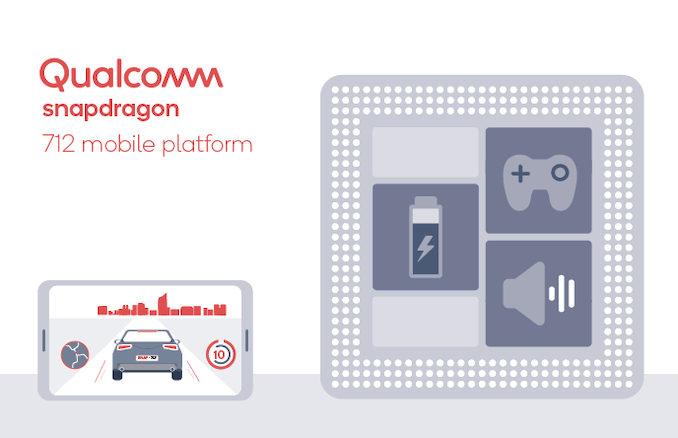 XDA is posting that the SD712 supports Qualcomm's True Wireless Stereo (or whatever they call it) for independent connections to a pair of wireless ear buds, and Broadcast Audio for sending BT Audio to multiple client devices simultaneously. Isnt the true wireless thing just BT5.0? They may have updated the firmware stack or something in the BT of th 712 though i guess. Anyway, doesnt even look like a respin, just a small clockbump. I dont think there is anything different on the silicon. I wonder if their testing has shown the 2.3ghz Kyro 360 matching the 2.0ghz 460 in many tasks. I would still think the 460 in the SD675 would be faster in a number of tasks. I dont know much about Samsung 11nm process, apparently its more of a small tweak to the 14nm process. They don't. It's just the manufacturing processes are now better, allowing them to squeeze out more juice out of the processors at the same thermal envelopes. The firmware changes that might add new capabilities are probably based on existing research they're doing on any/all of their chips with a simple determination that it could also work on this one. There are some that are sold in China only.